Now, your watching Fate/Apocrypha Subtitle Indonesia Episode 10 - 11. Free Streaming Anime With Indonesian Subtitles. 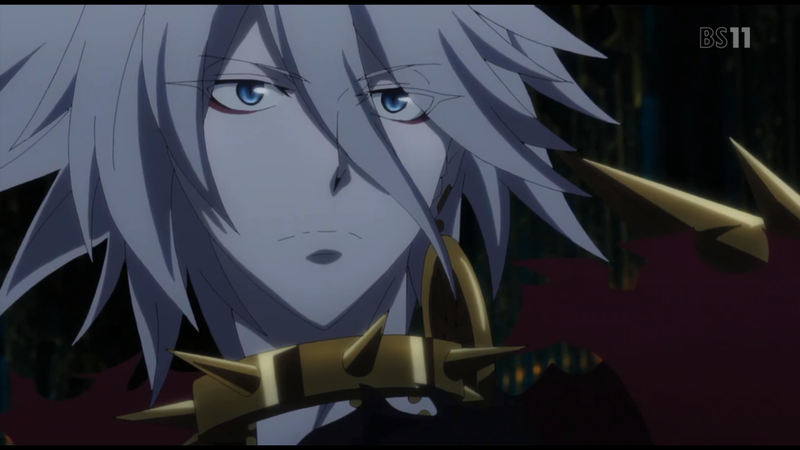 TAGS: Fate/Apocrypha Subtitle Indonesia Episode 10 - 11 Sub Indo, Free stream and watch anime Fate/Apocrypha Subtitle Indonesia Episode 10 - 11 subtitle indonesia, download and watch anime Fate/Apocrypha Subtitle Indonesia Episode 10 - 11 indonesian or english subtitles, free stream Fate/Apocrypha Subtitle Indonesia Episode 10 - 11 sub indo or eng quality LOW and HIGH DEFINITION! 2 eps ini didominasi scene gelud Karna VS Vlad, kira-kira siapa yang menang ya?.